It’s true… after a massive wait for sophomore material from highly celebrated Australian outfit The Avalanches, their brand new single has arrived. It’s called ‘Frankie Sinatra’. It was serviced to Australian media mere moments ago. And it’s the lead single from their forthcoming new album; a new album that’s been an extraordinary 16 years in the making. The band burst onto the scene in 2000 with their critically-acclaimed debut album (and prophetically-titled, it would seem) ‘Since I Left You’, but the wait for new music has been long… and, at some stages, a little painful. But the new single is finally here. 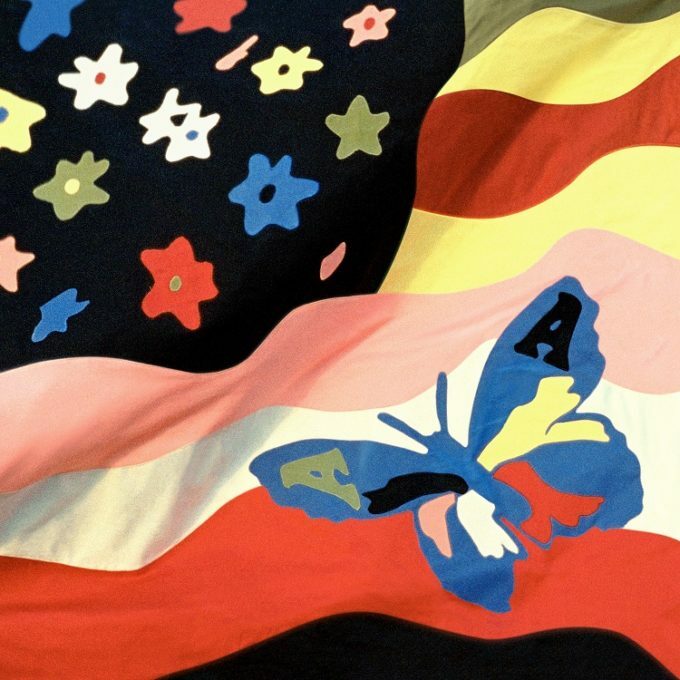 And it’s to be accompanied by the band’s long-awaited sophomore album, entitled ‘Wildflower’, on Friday July 08. 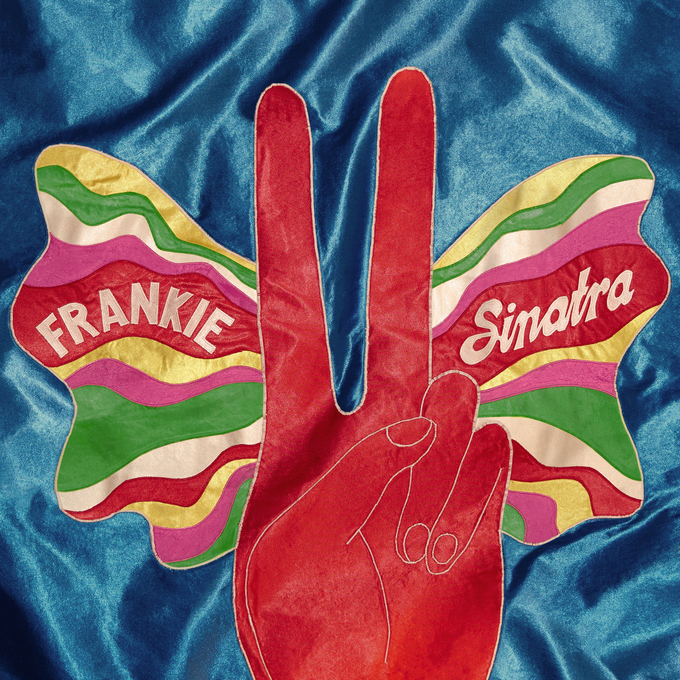 ‘Frankie Sinatra’ is out now, with the album (out July 08), available for pre-order!